9. Watercraft, mining petroleum, electrical industry, food industry etc. 1. JHBW-A200 has passed CE, ISO9001 Quality Management system certification, completely independent intellectual property design and production, has declared a number of national invention patents. 2. 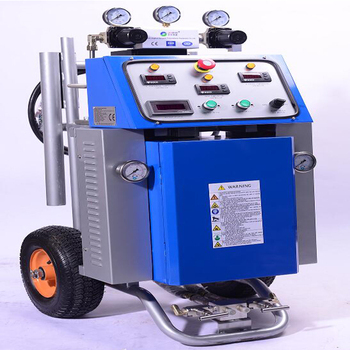 This equipment small size, light weight, low failure rate, easy to move, easy to operate. 3. The pneumatic reversing control assembly, the structure is simple, the performance is stable, breakthrough the traditional electromagnetic induction commutation way, truly realizes can work in the electricity-free environment, the extension electrical element 50% service life. 4. The heater uses a special frequency control device, the temperature sensor real-time acquisition of temperature signals, so that the heater is in good control. 5. The new type booster pump uses the high quality stainless steel manufacture, has the corrosion resistance, and abrasion resistance characteristic, lengthens 50% service life. 6. This equipment has the overheating protection device, simultaneously uses the famous import component, causes the equipment performance to be more stable and reliable. 7. 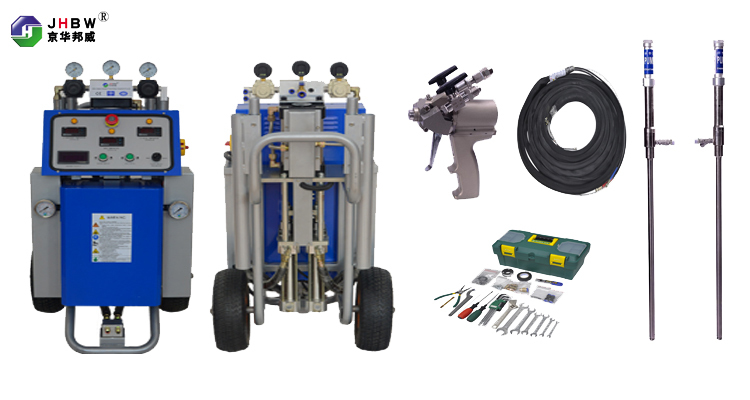 Equipped with emergency switching system, can be the quickest response to emergency situations. 8. Stop reset function can effectively protect the booster pump shaft. 9. Installation of front filter, can effectively filter impurities in raw materials, reduce the occurrence of gun blocking. 10. 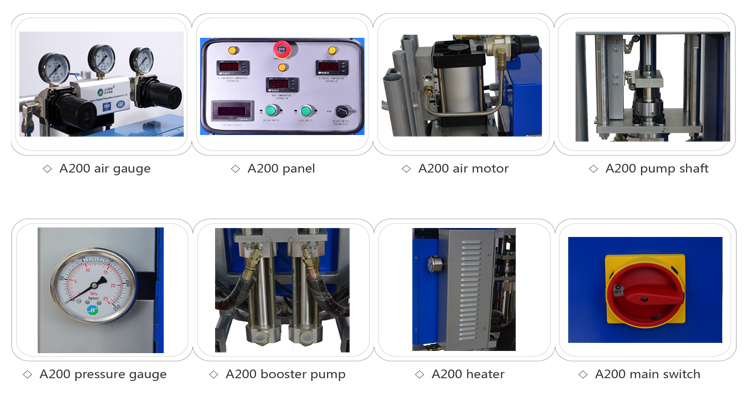 The equipment operation panel humanized design, makes the machine very easy to operate.